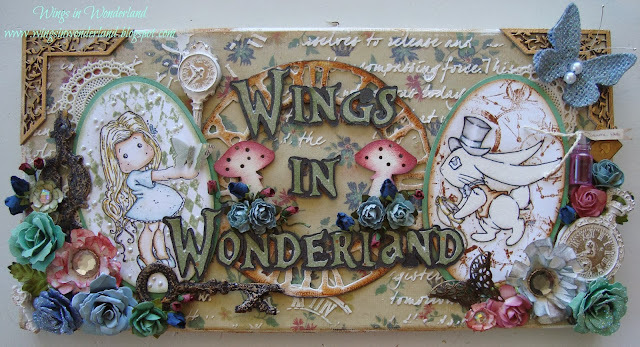 Kristy here with part two of my altered canvas. Last week I showed you my background technique and so today grab a cuppa and sit back and relax while I decorate. And here is a list of the yummy products I used. Thanks for watching and have a great week everyone.